The believe Campaign was born out of a recognized need to preserve Freed-Hardeman University’s heritage of excellence through significant figts of support to current endeavors and a secure future. Conducted from 1999 through 2004, the campaign drew special attention to a wide spectrum of campus programs that, through the university’s history, have fueled Christian education: student scholarships, classroom and administrative technology, facility maintenance, faculty and staff salaries, and vast operational expenses. However, the centerpiece of the endeavor was a much-needed new academic facility, the Brown-Kopel Business Center, constructed to equip the School of Business with the technology and space required to perform at its full potential. Business students and faculty had previously inhabited Freed-Hardeman’s oldest facility, the Milan-Sitka Building, built in 1897. With the university’s current and future needs determined, the Believe Campaign was launched to help supply the appropriate funding. Alumni and friends who contributed to the campaign effort gave collectively more than $32 million, which included more than $1 million to the annual fund, $10 million to the capital fund and $10 million to endowment. 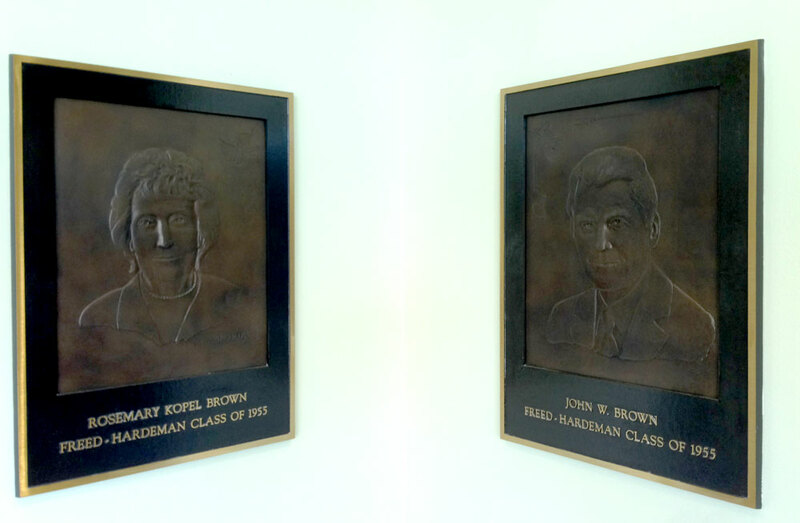 The Brown-Kopel Business Center is named for Drs. John and Rosemary Kopel Brown, the leading contributors to the building’s construction, with a challenge gift of $5 million – the largest single donation in Freed-Hardeman University’s history. The Browns, who met as students at Freed-Hardeman, have been associated with the university for more than 45 years, graduating in 1955. They have previously aided the university through chairs of excellence in the schools or Biblical Studies and Science and Mathematics, as well as the John W. and Rosemary K. Brown Scholarship, awarded annually to the freshman mathematics major with the highest grade point average. Rosemary Brown was named Freed-Hardeman’s first woman trustee in 1990. 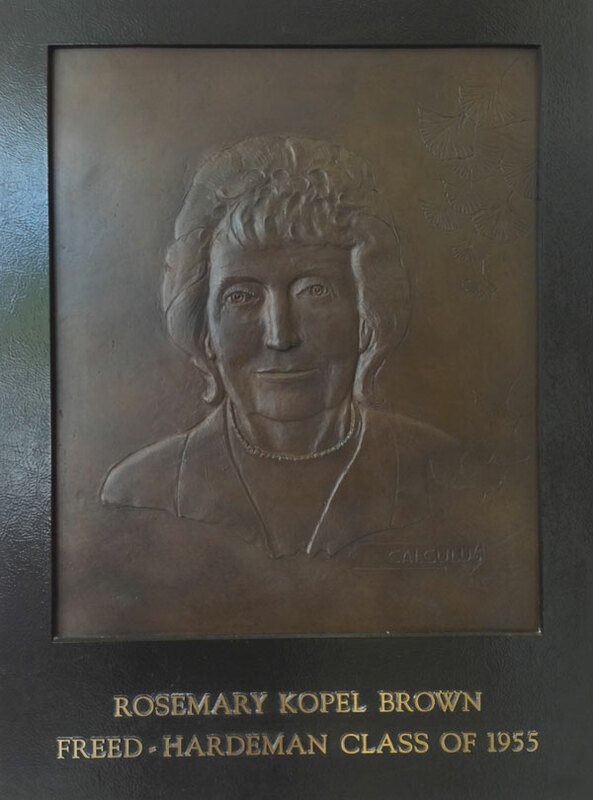 She and John Brown each received honorary doctorates from the universtiy in 1999 and were the inaugural Masters of the Bell at the first Tolling of the Bell Ceremony. 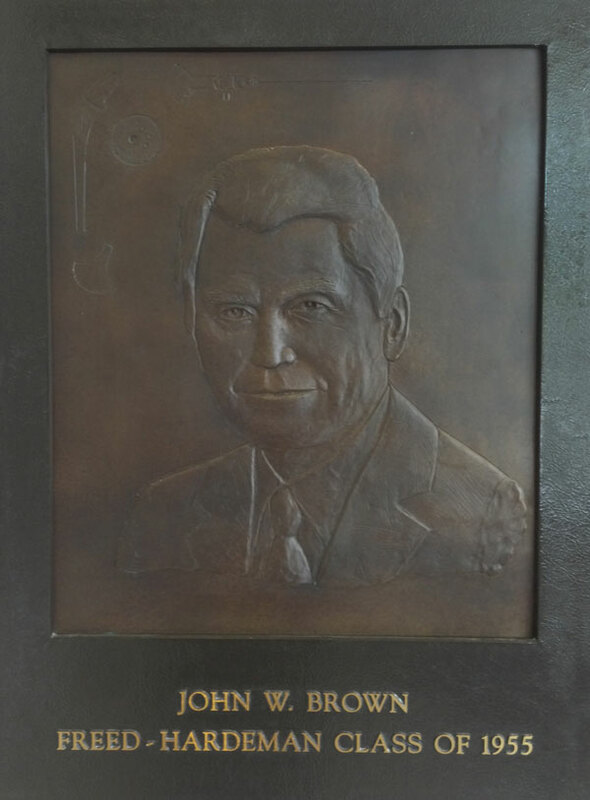 John Brown has been recognized as one of the nation’s top 1- CEO’s for his leadership at Stryker Corporation, a medical instruments manufacturer in Kalamazoo, Mich. Rosemary Brown is a teacher at the Kalamazoo Area Mathematics and Science Center in Kalamazoo.